So with the warm weather is here (sort of) and with my holiday fast approaching along with birthday celebrations, I decided it was about time I attempted to self-tan. Yes, you heard me right this is the first time I have actually applied self-tan! I usually go for the gradual tan route, but thought I would go the whole hog! 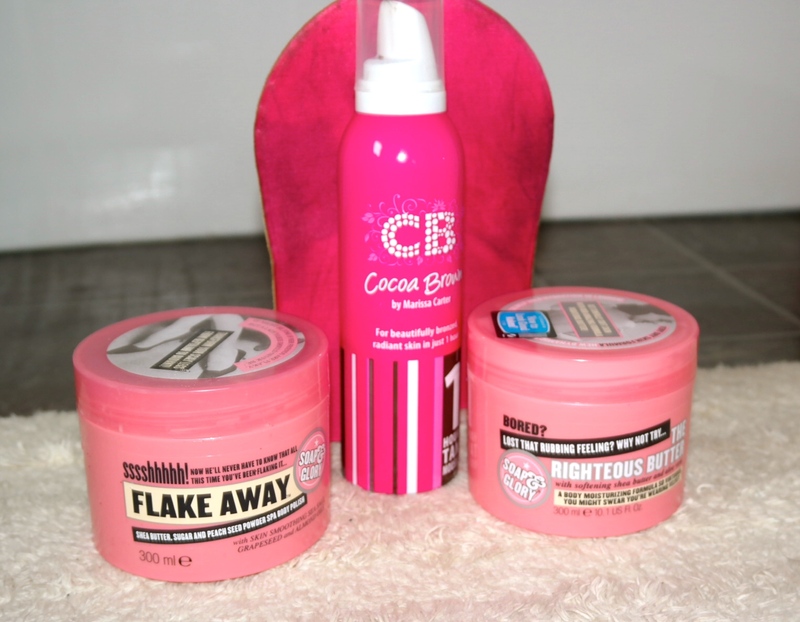 After hearing such good things on various other blogs about the Cocoa Brown range, and after spying it in Primark I thought I would give this one a shot. I also purchased the tanning mitt for fear of the dreaded orange hands! This stuff is amazing! It gives such a lovely colour and hasn’t streaked at all, considering this is my first time I was expected a disaster, but no, just a lovely brown glow. This is the 1 hour instant tan mouse version, which you can leave on for 1, 2 or 3 hours depending on what shade you want to go and then you wash it off. No staining the bed sheets or smelling of that horrible biscuity smell. I left mine on for 3 hours and was so impressed. I have since used it for a second time and will probably use it again and again, I love it! 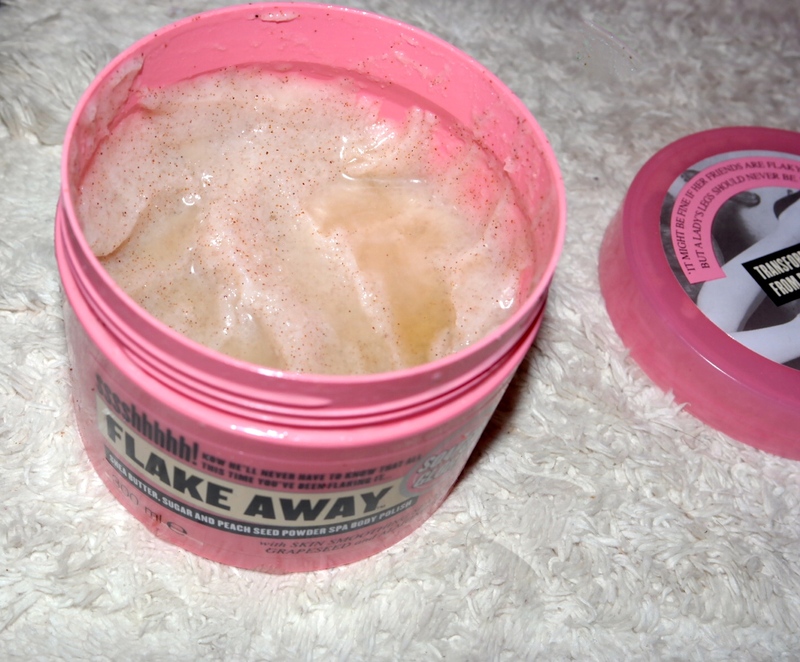 As you will be aware by now, I am a huge fan of Soap & Glory products, so these were my first choice when deciding what to use to prepare my skin for the onslaught of colour! These smell divine and leave my skin so soft. The thing I like about the scrub is that it actually feels like its scrubbing. I love the scratchy feeling of a scrub and it it doesn’t have that then I don’t feel like it is working. 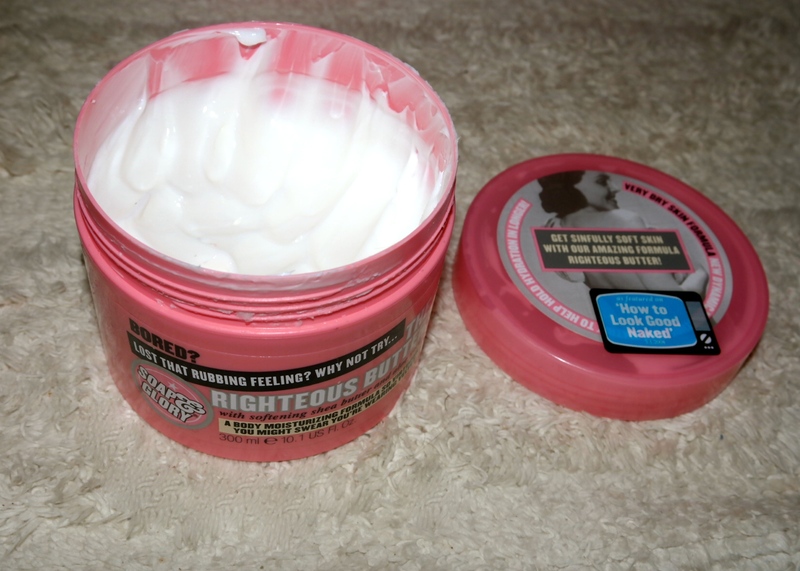 The moisturiser is so thick and creamy, so luxurious, however, it is definitely a cream to leave on and do nothing as it takes a while to soak in before you can attempt to put clothes on. I have definitely noticed a difference in the texture of my skin since using these products and will continue using them when I am not planning on tanning. So, I am no longer a self-tan virgin! 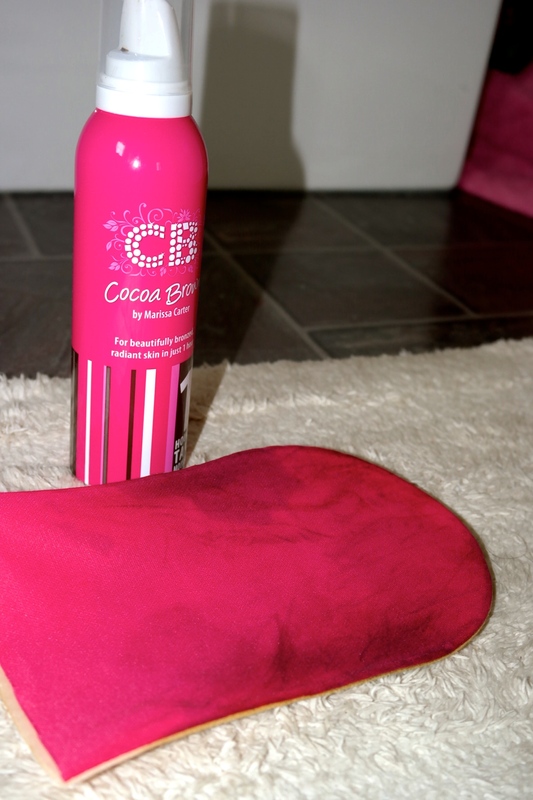 I would 100% recommend the Cocoa Brown range, I think I will try the dark brown tan mouse next and I am going to try and get my hands on the Lovely Legs Spray, which I heard good things about too! What is your favourite fake tan?